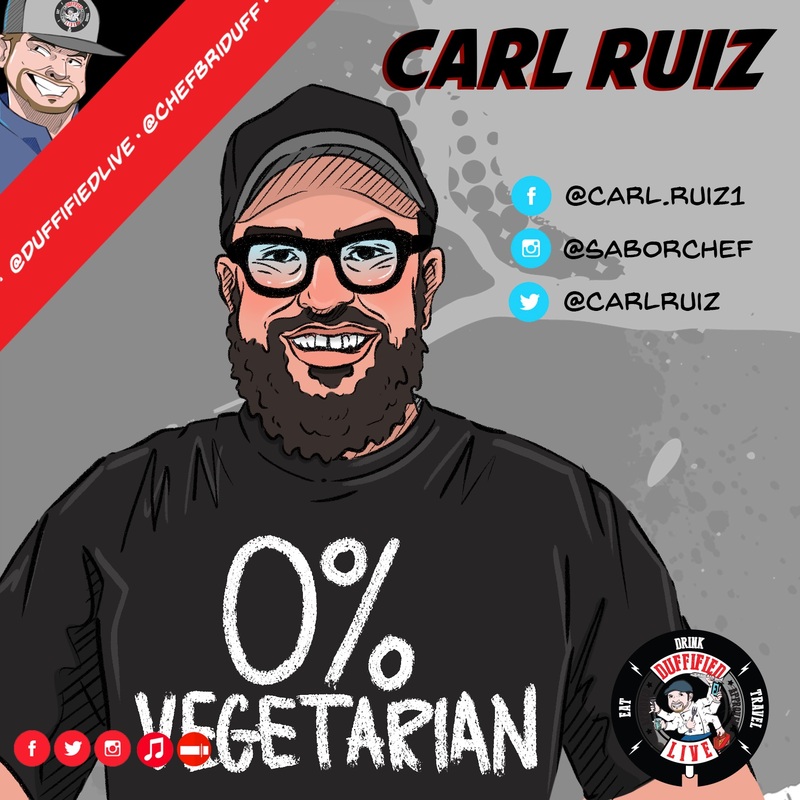 Duffified Live: Chef Carl Ruiz of Food Network's "Guy's Grocery Games"
Take a chef, load him up with humor, talent, and a pension for saying whatever he wants…..now, you’re #ruizing! 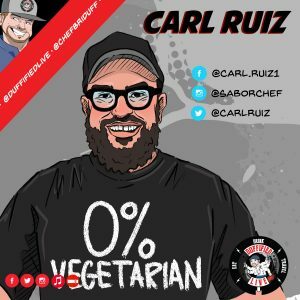 Carl Ruiz is a Chef, a restaurateur, a consultant, a radio guy, a riot, and an all around great dude. That is, as long as you’re on his good side. If not, he will tell you. I met Carl when I saw that he was heading to Philadelphia. On a whim, I reached out. We met for lunch, laughed for 2 hours, and have been boys ever since. Today on Duffified Live, Carl and I talk about kitchens, TV, staff, operations, food, his love for Shopping networks, and his odd “relationships” with on air hosts. 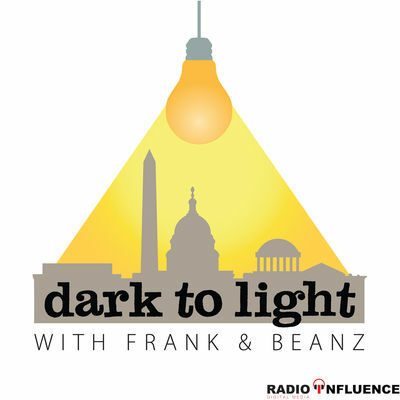 This episode takes a few turns but there is some great advice, great info, and a bunch of good laughs! You can find Carl Ruiz on Food Network’s “Guy’s Grocery Games” as a Judge and on air with the Opie Radio Podcast. 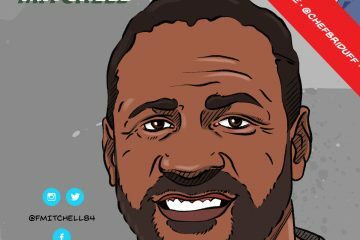 Get ready, New York City because he’s opening up a new Cuban spot there soon.